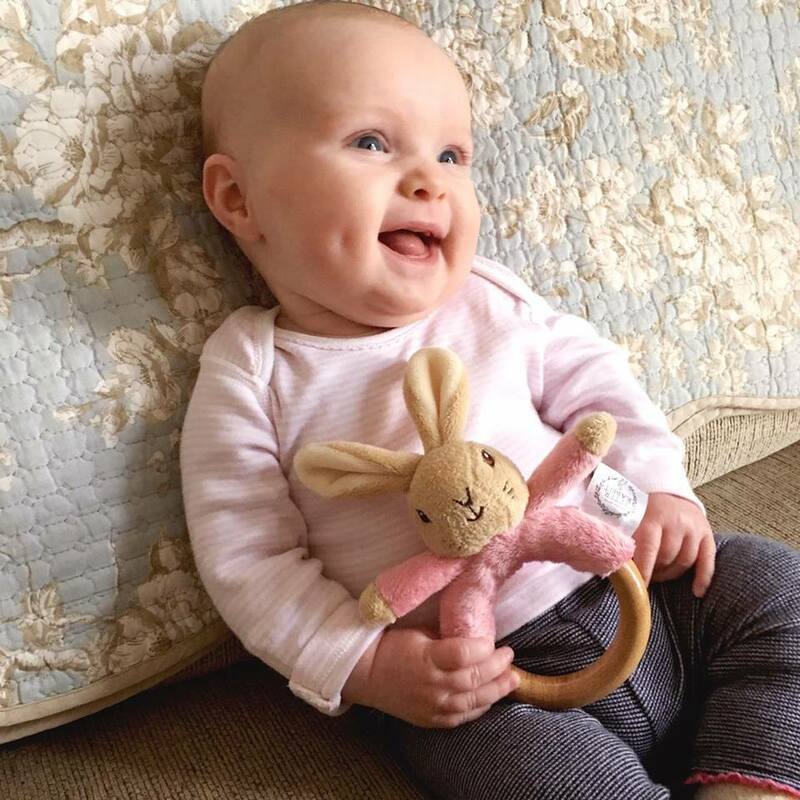 Olive Mae, 12 weeks:: My darling daughter has been such a happy little bébé lately. She has discovered her tiny hands and stares at them like they are from another planet. She currently grabs at her favourite leek or Flopsy rabbit rattle and plays contently with them. I think she favours grabbing with her left hand- does this indicate that she will be left-handed? Who knows. Olive is just so adorable! Great photo. Such a cute photo! She's adorable!